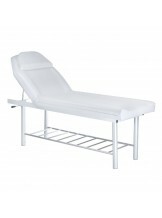 SPA beds	There are 56 products. 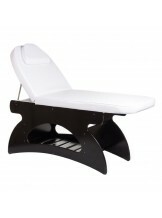 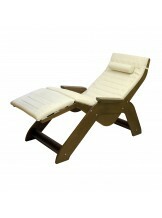 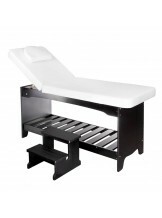 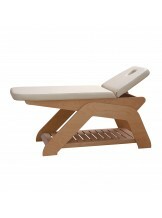 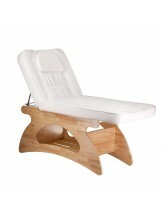 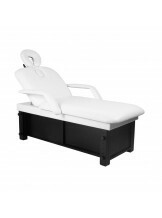 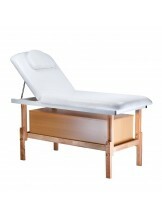 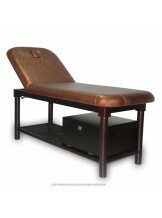 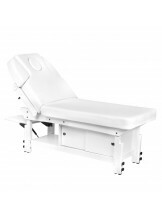 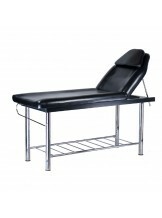 Professional and comfortable beds, which are perfect for beauty salons and SPA centres. 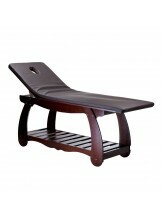 Elegant design and high quality materials - that's what characterizes our furniture.